Chariots of Fire, by the Greek musician Vangelis, takes home gold as the most popular piece of music, as voted for by Classic FM’s listeners. 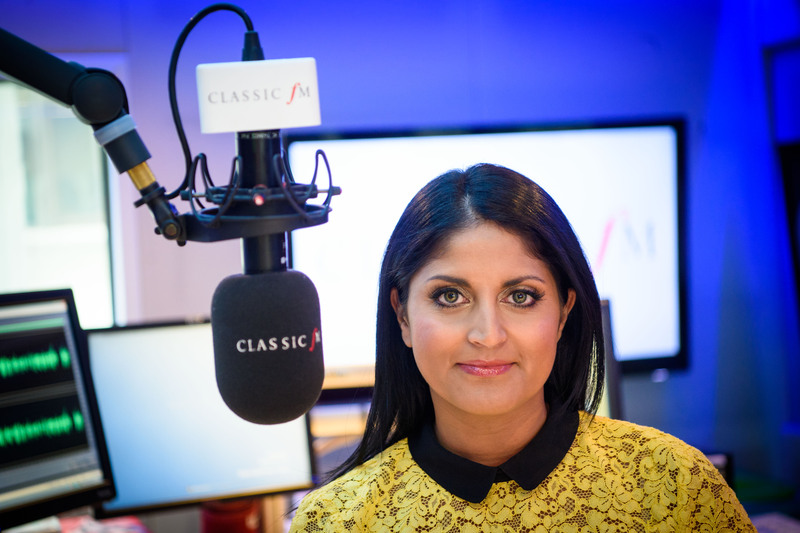 The top 20 was broadcast in a special programme – The Classic FM Sporting Music Countdown – hosted by Karthi Gnanasegaram and Henry Blofeld on Monday. Written for the 1981 Academy Award-winning film, Chariots of Fire has become the soundtrack to the Olympic Games and especially the London 2012 Olympics. During the opening ceremony, it was performed by the London Symphony Orchestra, accompanied by Rowan Atkinson who reprised the role of Mr Bean for the event. In Classic FM’s countdown, football is the sport most linked to classical music, with eight of the top 20 pieces associated with the game. They include Puccini’s Nessun Dorma (Italia ’90 World Cup) at number two; You’ll Never Walk Alone (Liverpool Football Club) at number six, plus Handel’s Zadok the Priest (the Champions League theme music) at number seven, which is the favourite of Wayne Rooney. The countdown covers a wide range of sports from cricket and athletics to Formula One, darts and rugby. World in Union, the theme song for the Rugby World Cup, is the nation’s third choice, with music taken from Jupiter, the Bringer of Jollity, from Holst’s The Planets.